Your main character (protagonist) has a goal, something they want more than anything else, but something is standing in their way. In order to get what they want, they have to solve the problem/defeat the monster/overcome the odds. And voila, there’s your story. Usually people equate the protagonist with the hero of the story. Even a flawed main character can be the good guy, admired for their bravery, fighting “on the side of the angels.” A hero makes sacrifices for others, and often has a sympathetic quality that makes you want them to succeed. 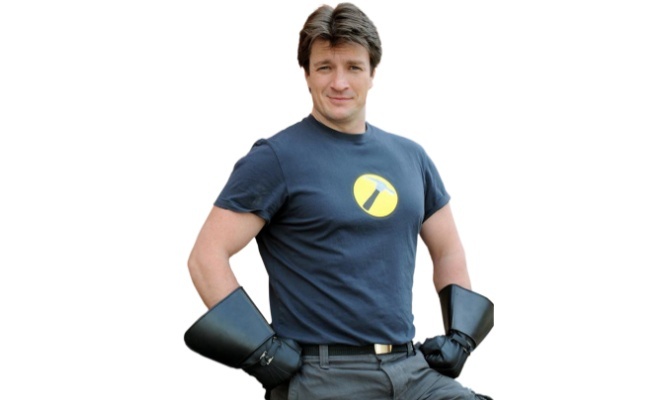 But what makes a protagonist is not always what makes a hero. Sometimes the most sympathetic character, the one with the most compelling goal, with the most to gain or lose (i.e. the most interesting story) is NOT the hero. It’s important to remember that the hero stands in the way of the villain, too, and is ruthless in seeking his destruction. Sometimes, when you put yourself in the shoes of Grendel you find that Beowolf is the true monster. If your characters have the depth that they deserve, you may find that your villain is just as sympathetic (if not more so) than your hero. Don’t be afraid to give him (or her) the lead role for a little while. The results may surprise you. 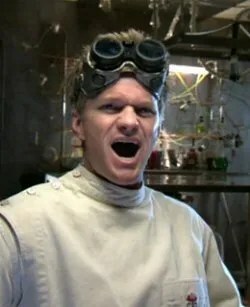 *Side note: if you have never watched Dr. Horrible’s Sing-Along Blog, go do it right now. Seriously, go.